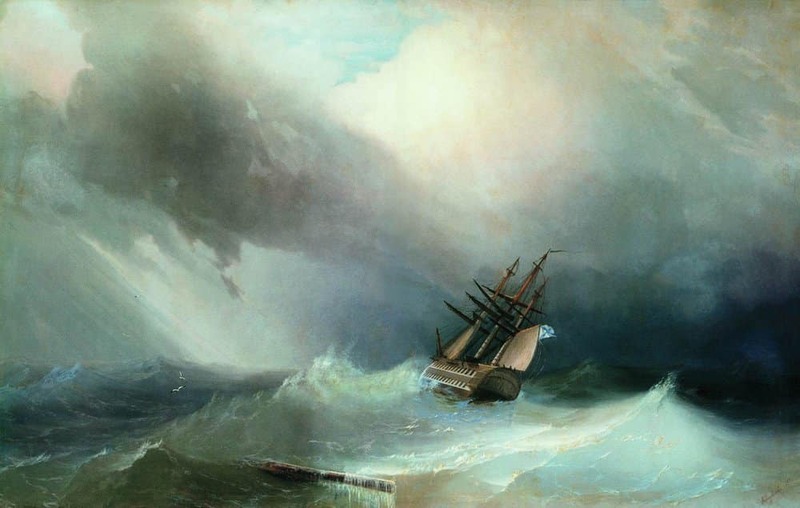 Why did Shakespeare call his play “The Tempest”? Is it just a casual reference to the storm raised in the beginning, or does it hint at far deeper connotations? Is the title Justified? Let’s find out. Shakespeare himself has said, “A rose may smell as sweet as by any other name.” This statement reflects his tendency to be less choosy about the titles of his plays. The value of his plays should be judged by their worth and not simply by their names. Usually, Shakespeare has given the names of his heroes as the titles of his tragedies, for example Othello, Macbeth, King Lear, and Hamlet. He has also given his historical plays names of the ruling kings, though there may be very little in the play about the ruling King. In case of his other plays, especially the Romantic Comedies, he has given any fanciful title to his plays: for example, As You Like It, Twelfth Night or What You Will and A Midsummer Night’s Dream. These names are meant only to capture the minds and the interest and attention of the audience. Shakespeare means that one may call these plays as one likes them or as one will but one should concentrate more on the significance of the plays. In light of this, the title of The Tempest may be evaluated as similar to other Shakespearean comedies in acting as obscurely suggestive and not overtly indicative of the play as a whole. ⟵Lady Macbeth: The Fourth Witch?